The Customer Support Center provides a direct response to customers’ increasing needs for rapid resolution of in service technical issues. We deliver the exceptional responsiveness you expect for your Commercial & Business Aviation aircraft for all Collins Aerospace Commercial Systems Products and Services 24 hours a day, 365 Days a year. Staffed with highly skilled and proficient Product Support Managers who focus on providing customer driven technical solutions to keep your aircraft flying 24/7/365. Not everyone wants to call our 24/7 Customer Support Center. Want to know about new issues? Want to do some research yourself or get a refresher in Dataloading? You may be able to find an answer here. Collins Aerospace Self Help provides a variety of resources that may help answer your questions or concerns. This information ranges from traditional technical publications to electronically delivered information. Working together with your team, we go beyond the delivery of technical information into the development and management of information, including storage, reporting, distribution and updating of data. This web site provides access to information required for selecting appropriate system or product for your needs and assures you the most accurate information from anywhere, at any time. In an effort to provide you superior customer support, Collins Aerospace's new aircraft delivery program places Collins product content and contact information at your fingertips. The Collins Service FirstSM app provides contact and general information for Commercial and Business Aviation aircraft customers. 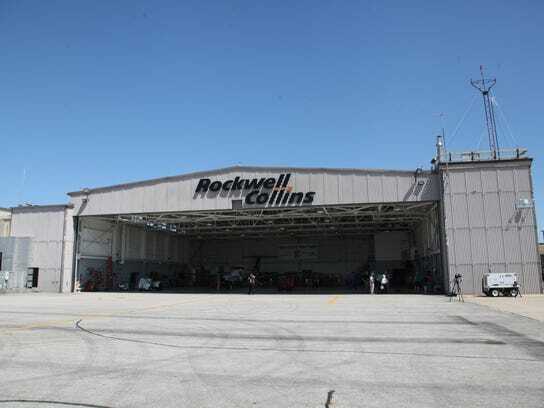 Contacts include Collins Aerospace authorized dealers, sales, customer support engineers, service centers, marketing and more. Request technical assistance using your device. Notes: Some of the features will require your device to be connected to the Internet for full functionality.